Lost in a Story began this idea for blog posts as a way to edit a growing to-be-read list. You take your Goodreads TBR list, sort by ascending date added, and look at the oldest 5-10 items on your list. If you haven’t read them by now, are you likely to? Why or why not? I began using Goodreads in September of 2012. In my first four attempts at culling my Goodreads TBR I removed 18 books. Lets hope this time I can increase that number. I’ve reread the Goodreads blurbs for each of the following and based my decision on whether the blurb still piqued my interest. SIX more titles removed from my TBR! Result! 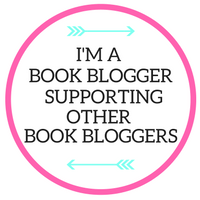 As I write this post, I have 1,868 titles on my Goodreads TBR! (for those of you who are keeping track, I added a few since my last ‘culling’ post – hey… what’s a girl to do?) 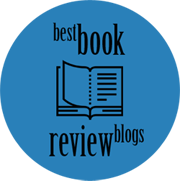 Those pesky bookbloggers are always writing reviews about books that look SO good – It is all their fault! I’ll have to keep doing these posts as it seems I’m just treading water. My total number doesn’t seem to be changing very much as I keep hearing about books that sound SO GOOD… so I have to add them…. don’t I ?? If you strongly agree or disagree with my decisions please let me know in the comments. I’m easily persuaded…. LOL I need all the help I can get. 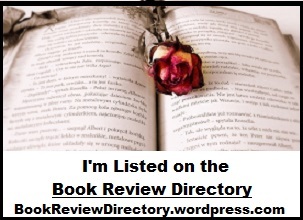 This entry was posted in Fictionophile report and tagged choosing books, TBR list. Bookmark the permalink. Lynne, I think it is fair to say neither you nor I are going to finish our life having read all the books we wanted to! We will constantly be receiving book reviews that catch our interest and we will be downloading and/or purchasing more books. 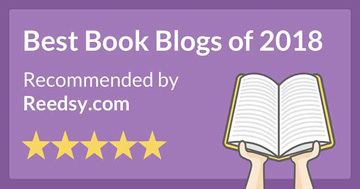 reviews which you excel at and let the concern of book numbers go. If I am totally off base, please let me know.😘. Also, we are retired – stop thinking so seriously and enjoy the wonderful books you have and write your excellent reviews. Dear Gaye, I can always count on you to be in my corner looking out for my best interests. It means a lot to me. The pressure I feel about my reading is self-imposed. I’ve always strived to ‘keep up’ and fulfill my commitments. As the saying goes “So many books, so little time”. I started doing this last week, Lynne, and frankly, I have no idea why I saved some of the books I did ( emotional melt down)! Thank you!!!! Good luck with YOUR TBR purging Skye. It feels good once it’s done. I must get that image from Pinterest it is so funny! Love it. I love this idea and desperately need to do this. Not only do I have a TBR on Goodreads but I have two additional lists on my Overdrive and Hoopla accounts. I am afraid to add them all together to see how many I have in total. But I think I will start with GoodReads too and give it a try. Thank you for sharing the idea! Just like any other kind of ‘purging’, TBR purging is initially painful, but then freeing. It really does feel good to prioritize. You removed a good amount this time – well done you!